The Mail flow started again , but unfortunately I received the call again saying that the Transport service has stopped , when I tried to start it manually it stops again. After few hours of troubleshooting we decided to contact MS Professional support as we want to bring up the environment as soon as possible. 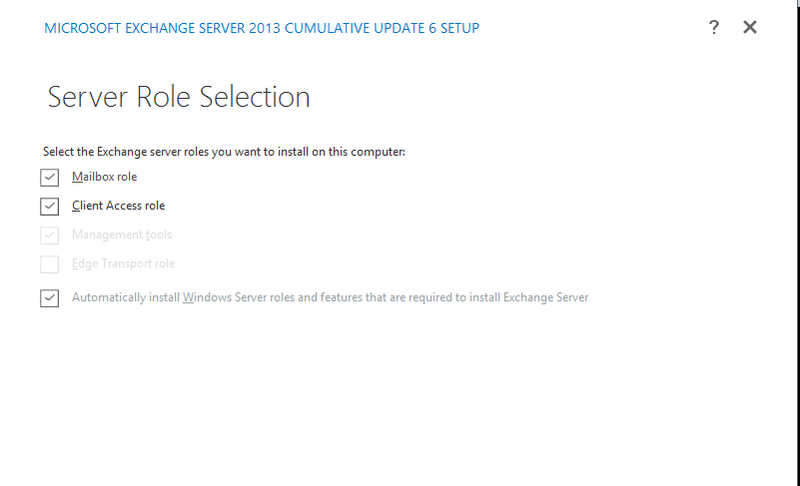 The MS Team went through several process and finally decided to patch the server with the latest Exchange 2010 Rollup 15 , Voila the services was restored. I shared this , because there are few good articles with regard to MS Exchange Back pressure and MTA service but none of them was related to my experience so it will help somebody who have the same issue. After a long pause I thought add a new post about a recent project that I worked with .The project was to perform a cross forest migration from Exchange 2003 to Exchange 2016 .We had to bypass the double hop migration ,thus we chose CodeTwo exchange migration to move directly from Exchange 2003 to Exchange 2016. In this article I have include the steps (not detailed steps as it could be easily found via a simple Google search) which will guide you from Cross Forest Active Directory Migration to Exchange Migration. NOTE: There was no inter forest mail flow during the migration as we decided to move all the mailboxes over the weekend. Target Forest:Windows 2012(R2),Exchange(2016), Multiple SMTP Domains configured as the Accepted Domains. The migration task was broken in to several sequential steps. 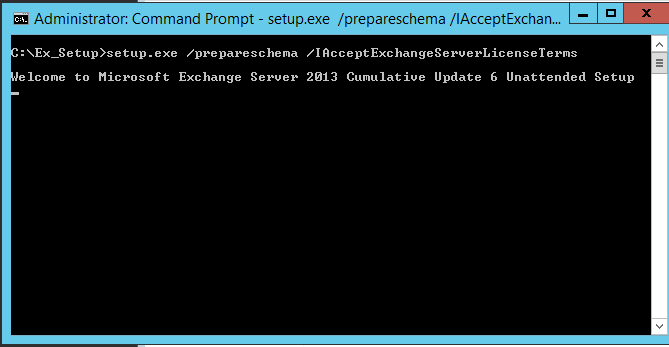 Based on the above we started preparing the prerequisites for the steps 1-3(Exchange 2016 was already installed on the Target Domain). 2003 on the Source Domain Controllers. for both domain names to be resolved vice versa. – Created two way trust between the source and target forest. have local administrator rights on all source forest workstations). – Created another group policy to disable Windows Firewall. group vice versa on each forest..
Once the above are done you can start migrating the users,groups and workstations. 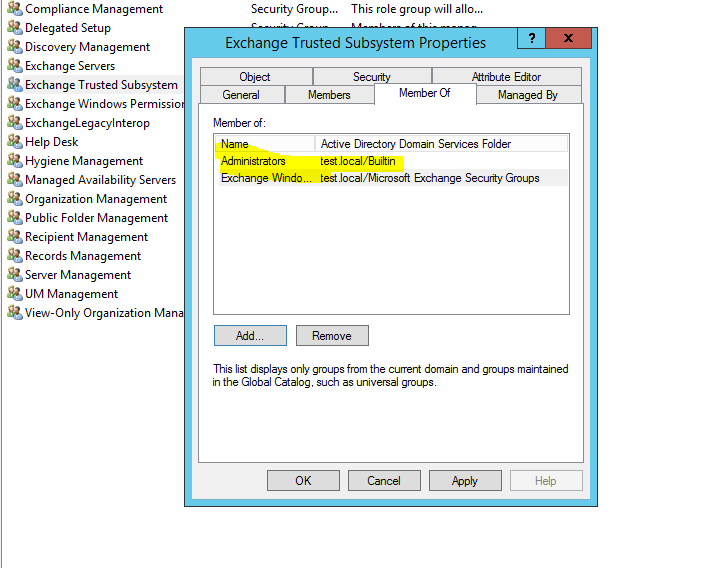 The ADMT will prepare the workstations to work on the new domain but accessing the same profile.The Outlook profile still will be pointed to the old exchange server. (In order to avoid the password prompt you could grant Mailbox right for the target AD account to his/her mailbox). Issues faced at this stage. Issue 1: Users get blank profile with out any data. Ask the user to log off from the user workstation. – Run Regedit from your computer. Connect Network Registry to the user workstation. – Go through the Profile list and identify the Source account. Copy the value from the ProfileImagePath key. – Again go through the Profile list and identify the Target account. Paste the ProfileImagePath key value there. – Restart the user workstation. The ProfileImagePath key will be same value for both Source and Target user accounts. This ensures both source and target users will receive the same profile which is stored under C:\Documents and Settings\UserName. Issue2: Outlook users will not be able to access their email as per attached error. Solution: This is because the autodisover on Exchange 2016 will try to reconfigure the outlook. Thus you could set the autodiscover url to null, and remove the autodiscover DNS record created in the local DNS servers(Target). Issue3: Failed to change domain affiliation, hr=800704f1 . 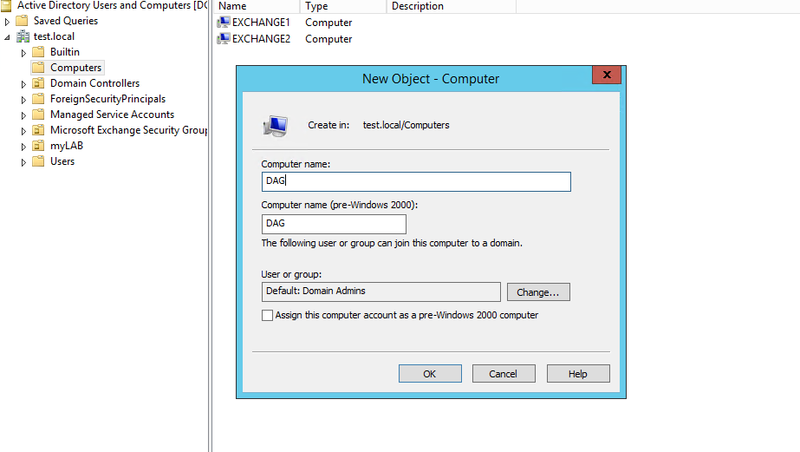 – Installed Windows 2012 R2 and joined to the Source domain. maintain any mail flow between two forests. 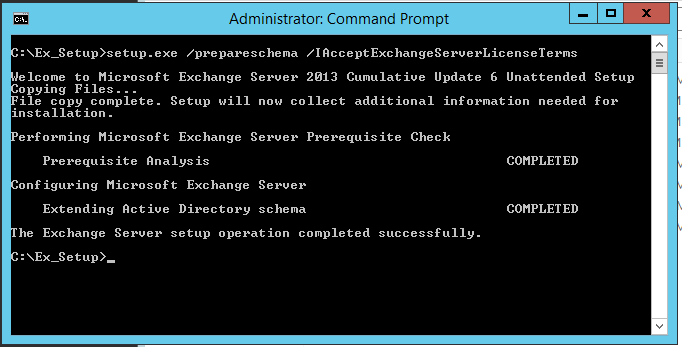 – Started Exchange Migration in batches and completed successfully. items from the source mailboxes to new mailboxes. Solution: EAC -> Mail Flow-> More Option -> OrganizationTransportSettings -> Change it to more than 100. Finally we enabled the autodiscover and recreated the autodiscover DNS record. 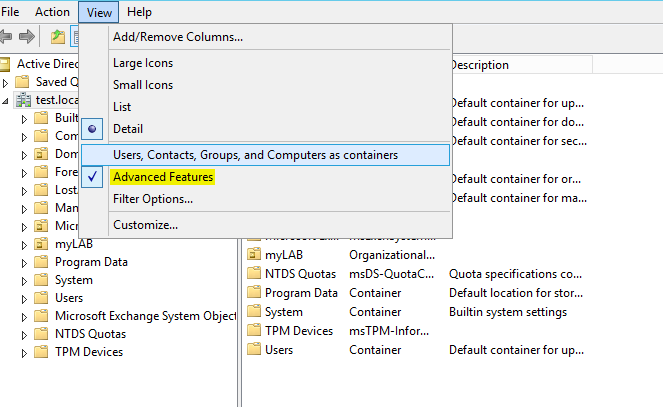 In order to minimize the work involved to recreate the profile in outlook we pushed the below Group Policy entries as it will enable the user to press “new” button on the popup that display when they double click on outlook icon. 2. Once the key is created, right-click in the right pane and click New, click DWORD Value and type in “ZeroConfigExchange” (without the quotes) and then press ENTER. All these above Registry entries can be pushed via GroupPolicy. Hope I have covered all the required steps in brief and anybody who wants to perform a cross forest migration using Code Two , can refer this article as guideline for their project.The other fact which I decided to write this article is that I did not find any single article/post on the Internet which covering all the cross forestmigration processes staring from Active Directory Objects to Mailboxes. I have prepared the below screen cast to guide you through the steps of moving an Active Mailbox. 3) Check the Status of the Request. 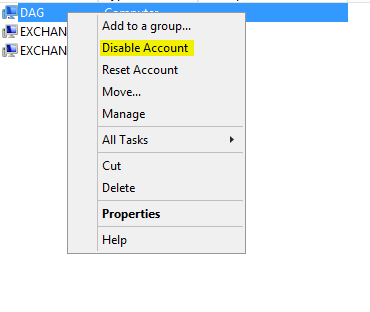 Today I decided to write a post explaining Exchange 2013 DAG Switchover/Switchback and Failover/Failback because I could not find a proper or an consolidated article in the Internet which explains the required steps to install and test the DAG. 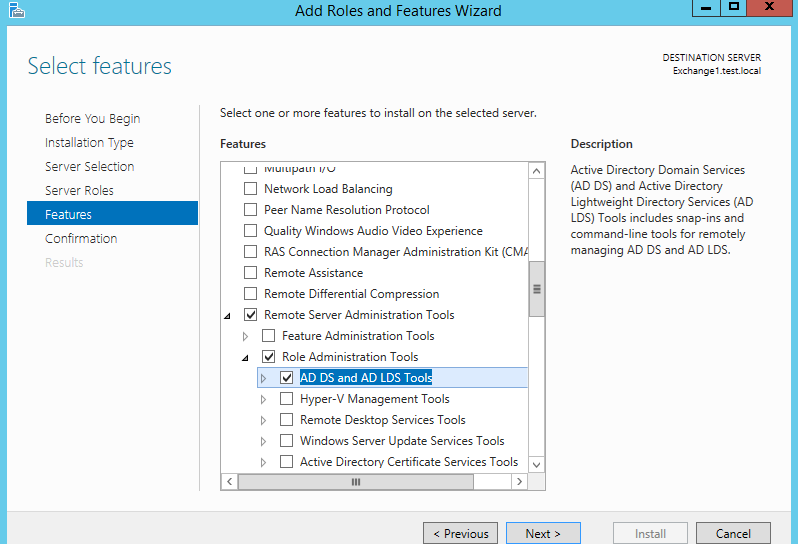 > Begin with Installing the AD DS and AD LDS Roles to prepare the AD forest for the Exchange 2013 deployment. > Now you could prepare the domain. Now we have installed the Exchange Servers. We will begin with the DAG creation. hence I need to move the Database and Log Files. 2) Disable the Computer Account created above and Press ” Yes” on the Prompt. 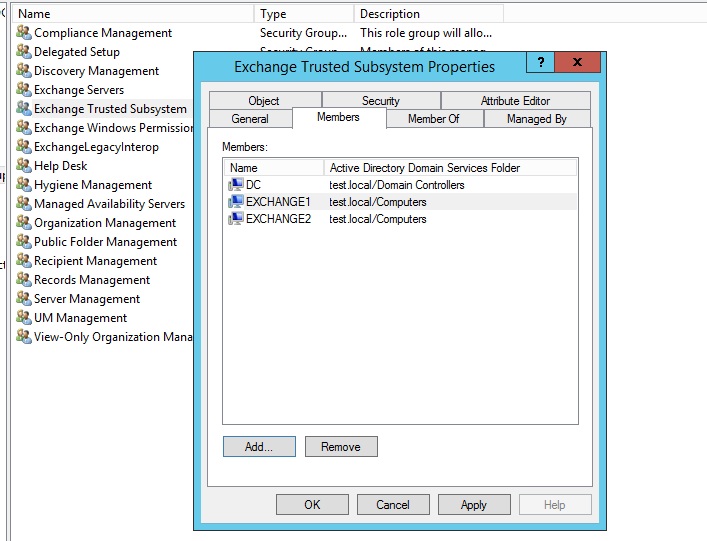 6) Add the Exchange Trust Subsystem group on the Local Administrator Group of the File Witness Server. 8) Add the Mailbox Servers to the DAG. 9) Verify the Cluster Resource to confirm whether the above commands are executed correctly and the required cluster resources has been created. 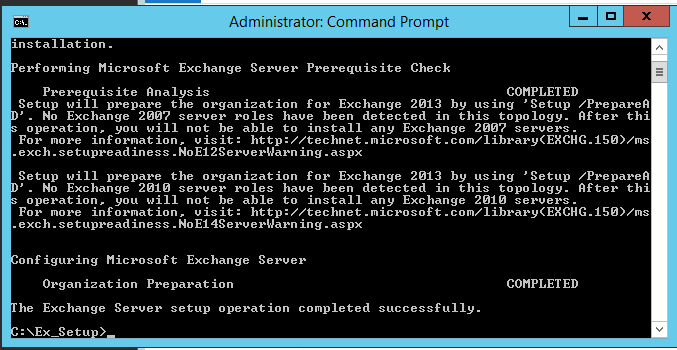 10) Now we are going to make the Database Copies ,hence check the Database and Log Path on the Exchange Server. 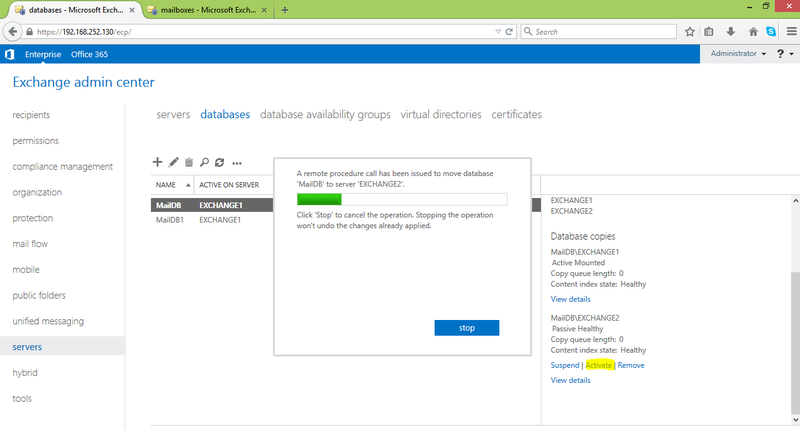 12) Verify the Database Copy Status and repeat the steps for the other databases. 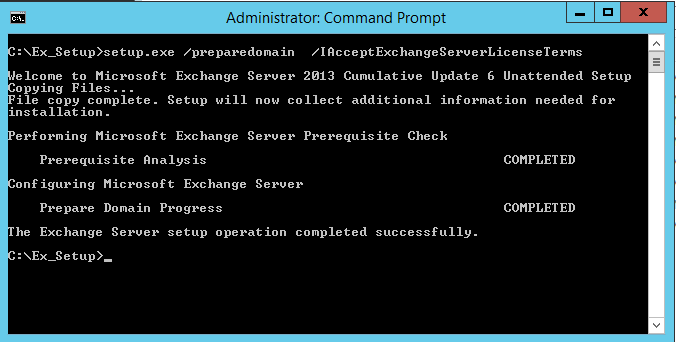 Select the passive copy of the database on the Exchange2 server and click on activate it. Test the e-mail flow . 2) Now we will test the automatic service recovery a beautiful feature of DAG. Once it done you will notice on the ECP that the Passive Database is activated automatically on the Exchange1 Server and now you could test the e-mail flow. In case if you want move the transaction logs and the exchange database to a new location on the disk , you have to follow certain guidelines to avoid exchange nightmare. the Active Mailbox database is stored on the active member. – Now add the Mailbox database copies for all the servers. 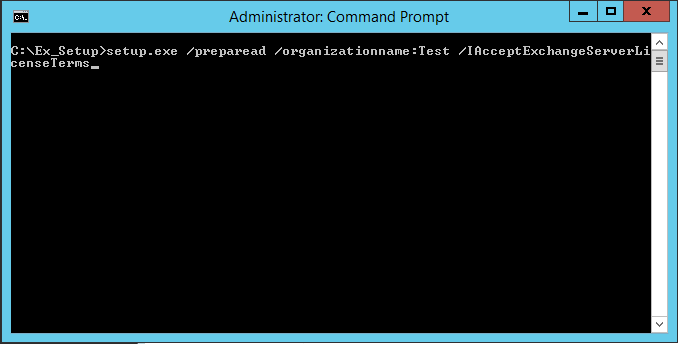 Move-Database command with the -ConfigurationOnly Parameter. 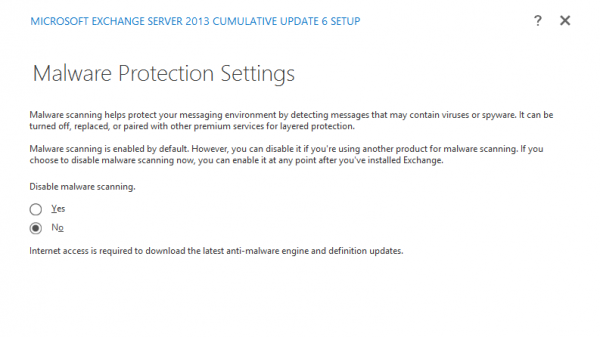 Use the below table to identify the Exchange Server versions and their service pack level. When your are performing a backup which is not Exchange Aware or for some reason the job fails , you will fall in to situation where the exchange transaction logs will not be cleared automatically and end up in eating your disk space. I have listed the steps where you could identify the logs that have been committed already and delete them manually. – Then look in to the folder for the file with the value “0x4B1D” and delete the files above them. NOTE:- Since the log files are deleted immediately you must take a full backup for the safety of the exchange environment.